Halsey And G-Eazy Are Still In Love With Each Other – Sources Speculate They’ll Reunite Soon! Rumor has it that G-Eazy and Halsey still love each other after their second split in the span of just a few months! That being said, sources tell HollywoodLife that this breakup might not last too long either! 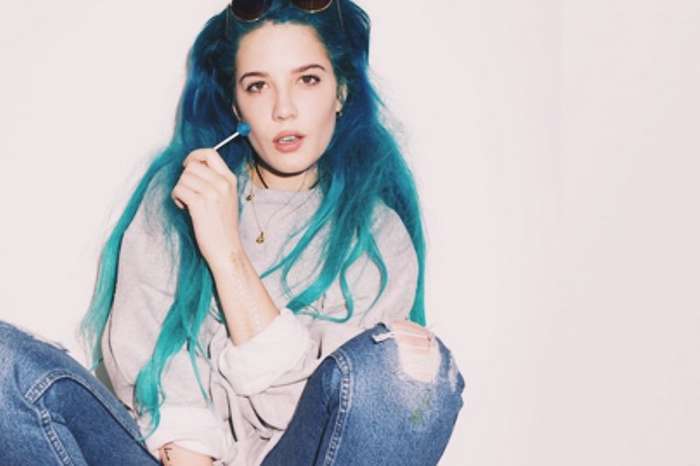 ‘Halsey still loves G-Eazy. She thinks she’ll always love him, but she also thinks their relationship was toxic and that it was not healthy for her to be with him. When they were together, she was always wound up and she was worrying he was going to cheat on her,’ one insider dished. 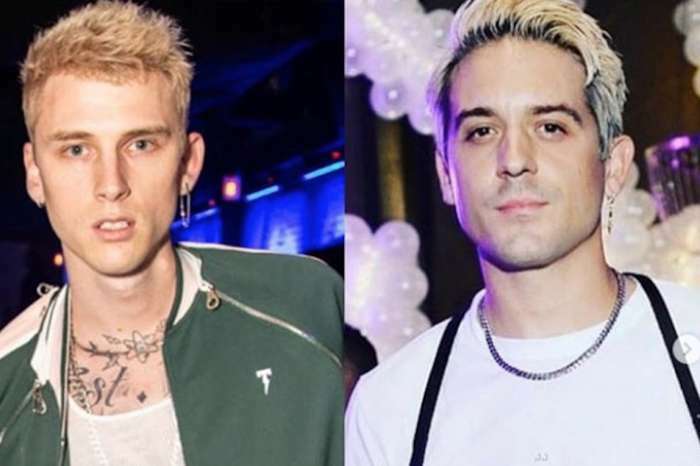 Meanwhile, G-Eazy supposedly says he was accused of cheating when he never did such a thing. But that doesn’t mean he wouldn’t give their relationship another chance! We’ll just have to wait and see what they decide!